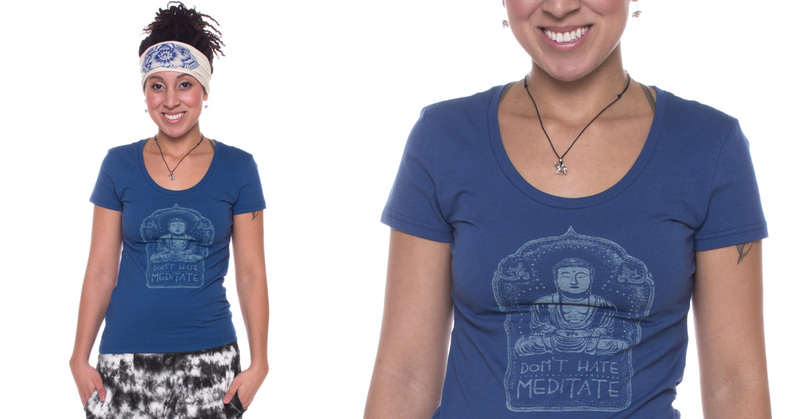 Don’t Hate Meditate. All you Need is Love. Good Vibes Only. 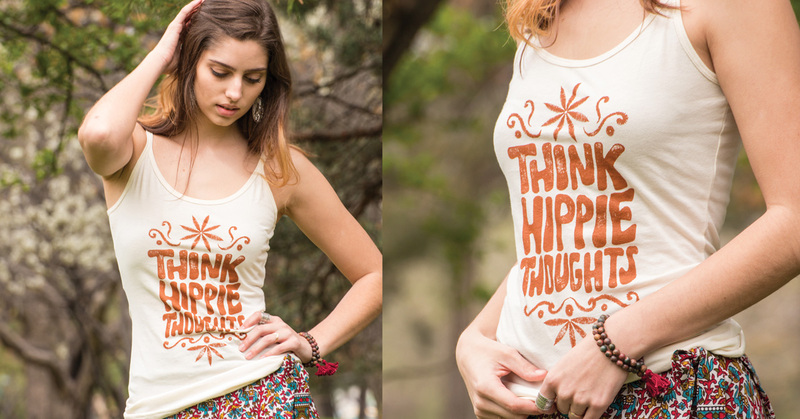 Think Hippie Thoughts. 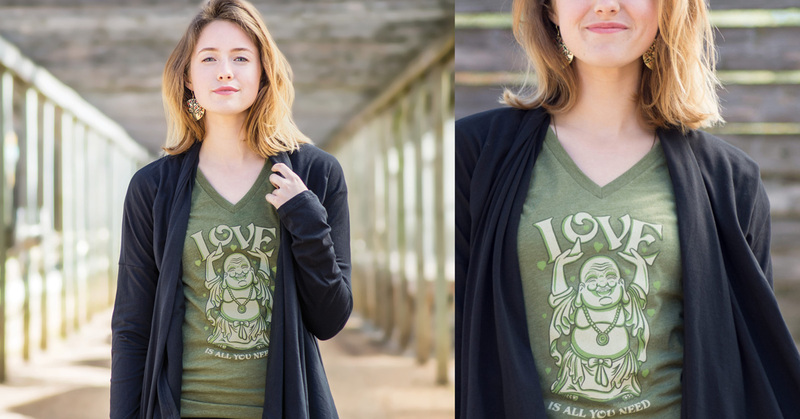 It is like a whole new mantra for your yoga practice – right on yoga t-shirts! 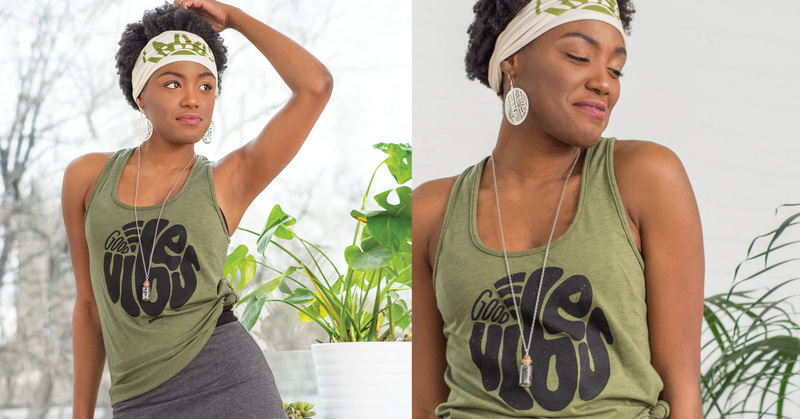 Shop our Organic Yoga Clothing and Unique Yoga Mat Bags for even more Soul Flower Yoga vibes. And if you feel like you need more fun yoga tee shirts and yoga sayings in your practice, be sure to check out our Soul Flower hippie t-shirts for women and Men’s organic cotton t-shirts. We print our tees in the back of our Minnesota warehouse using straight-up man power and phthalate-free inks. Whether it’s organic cotton, recycled fibers, natural fiber clothing, low-impact dyes, made in the USA or fair trade, we carry eco-friendly apparel and products that are made in a positive way and that we can be proud of supporting. 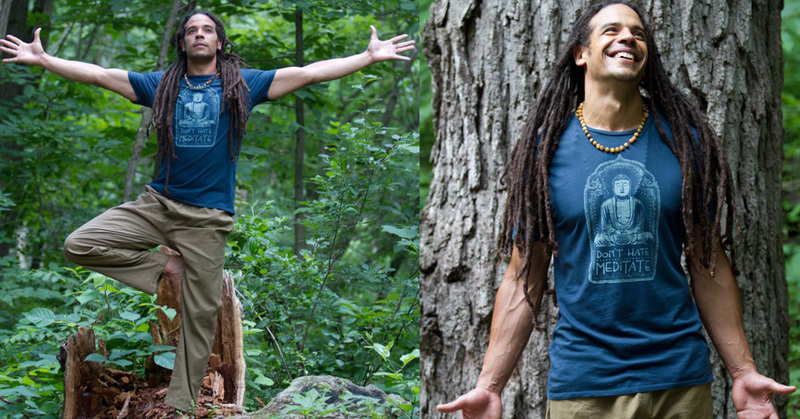 We keep our Organic Clothing Brand as positive as we can!  Namaste Buds!